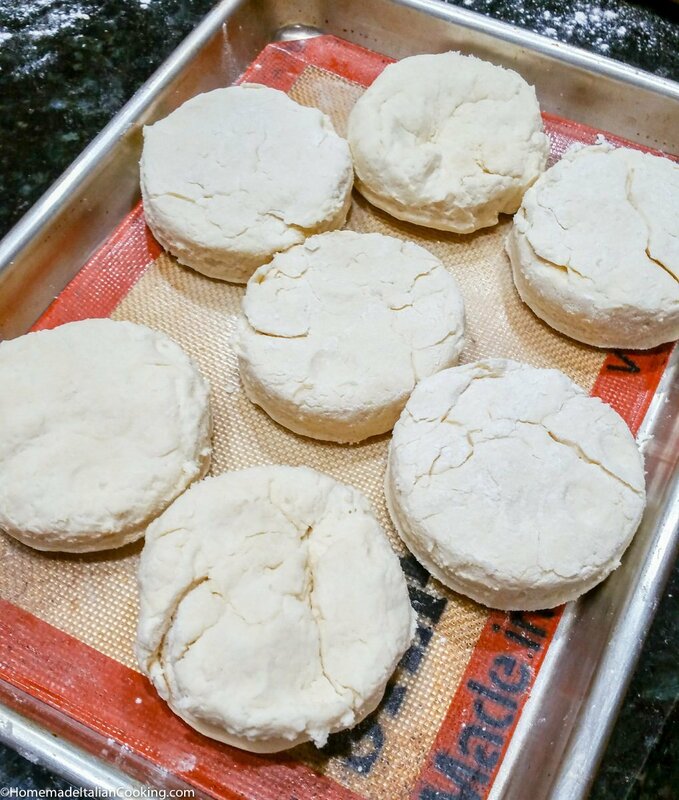 Homemade Cream Biscuits is a classic and easy recipe. 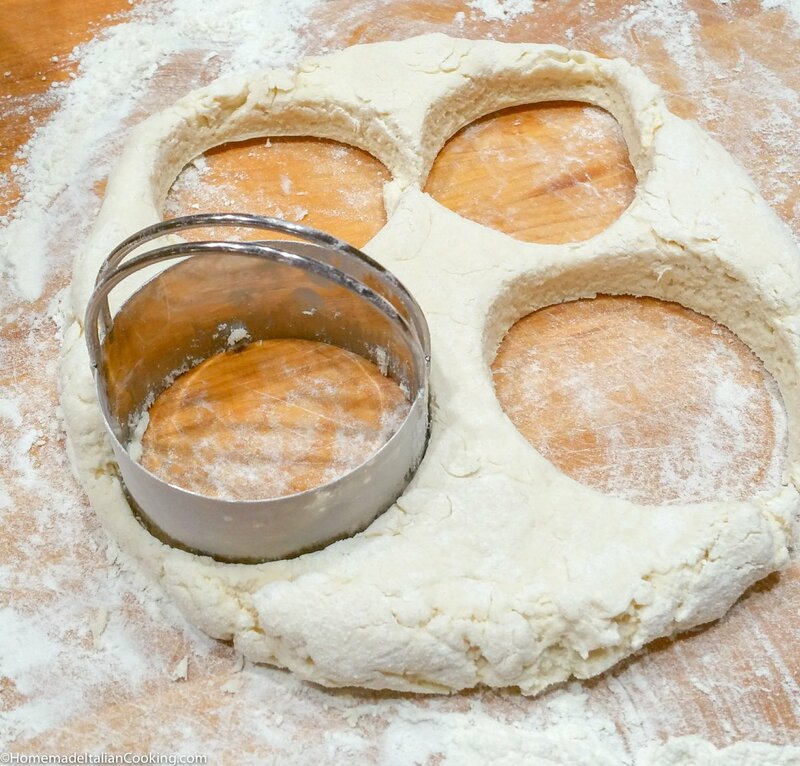 It requires 5 ingredients – flour, heavy cream, baking powder, salt and butter! 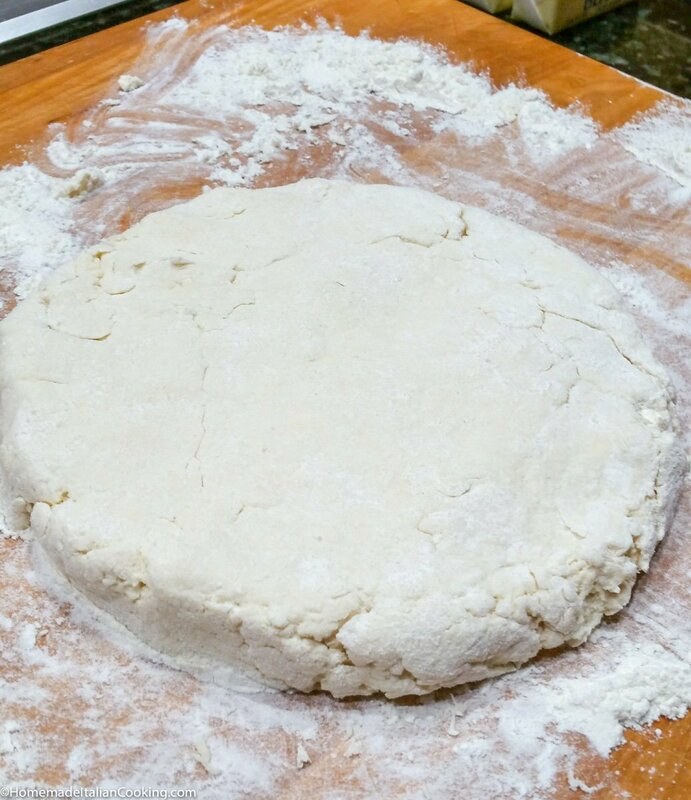 It mixes fast by hand, requires no rising or kneading, and bakes in 15 minutes. I like to brush the tops with melted butter when they come out of the oven. 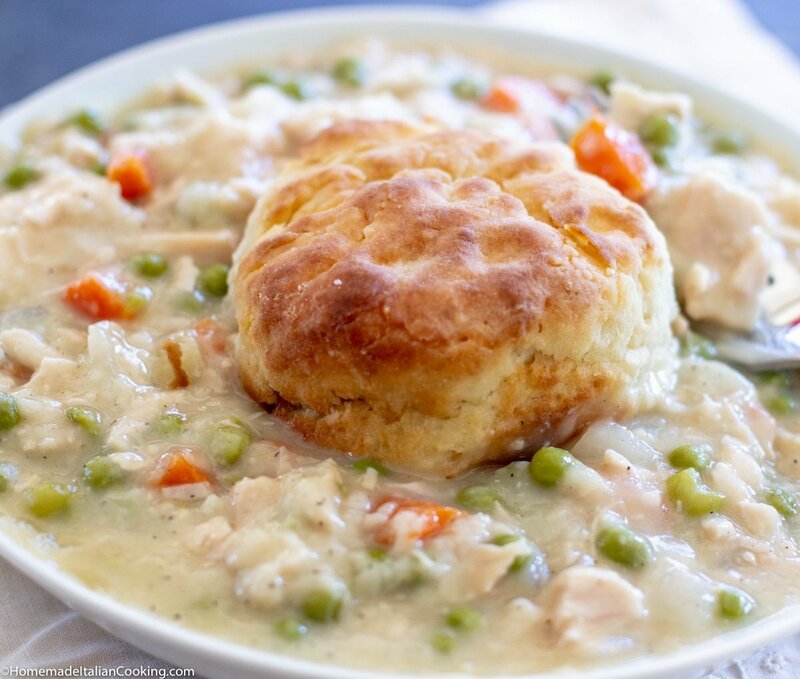 Serve them hot with jam and a cup of tea, or as a savory meal with chicken and gravy!